Some of you may have been keeping up with my delightful Gears of War 3 Diary (if you haven’t you can check Days 1 and 2 here, Day 3 here and Day 4 here) but perhaps for some of you reading is a chore which you would rather not do on too regular a basis. 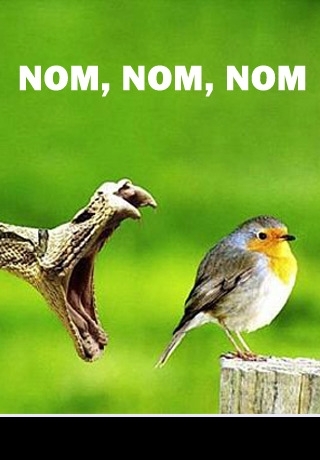 Well fear not my friends! On our Youtube channel Tim has been hacking his way through Dead Island with his roomate Jamie and he’s been filming it for our loving public. Aren’t you lucky? You can view the videos on our channel or here after the jump! 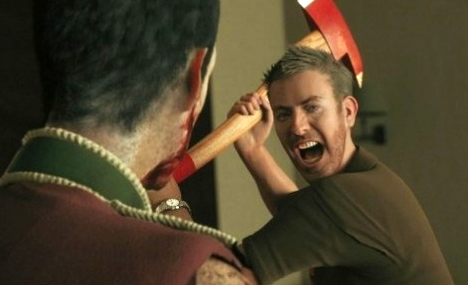 You can also check out our review of Dead Island here! 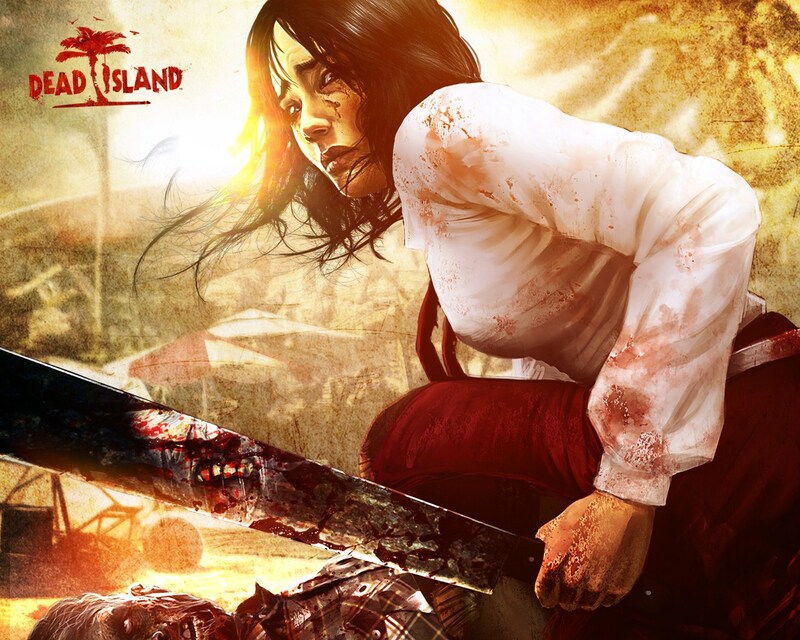 Dead Island, the absolutely stunning looking game by Deepsilver, is coming soon to a console near you! Or it should be if you or any of your friends have any sense. It’s release date is the 9th of September, so rev up the chainsaws!